Showing results by author "John U. Nwankwo Ph.D"
By: John U. Nwankwo Ph.D. This is the book of success. 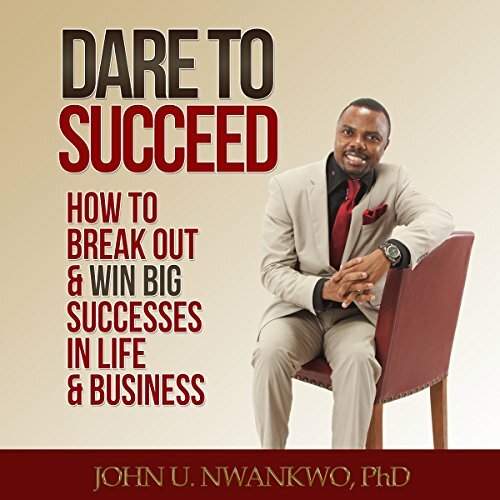 Dare To Succeed gives you the tools you need to break out and win big successes in life and business. It provides you just more than motivation, but prepare you mentally with a road map to attaining unimaginable success no matter where you find yourself or the circumstances that characterize you today.